Regulations on mineral exploitation must be elaborated and supplemented to effectively prevent exploitation of raw minerals only for short-term benefit, said Dr Tran Du Lich, deputy head of the Ho Chi Minh City National Assembly delegation. He made the statement at an online conference held May 14 to collect feedbacks about proposed amendments to the Mineral Law. The event was jointly held by the National Assembly’s Economic and Financial Committee and the Ministry of Natural Resources and Environment. Dr. Lich also demanded regulations on the rights and interests of people living in mining areas be more specified. Meanwhile, leaders of several provinces and cities, including Hai Phong and Thai Nguyen, said provincial and district level authorities should be more empowered in granting licenses to small-scale mining projects. 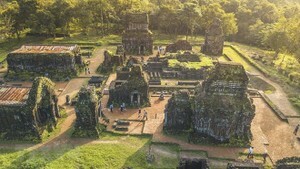 Vietnam now has about 1,500 businesses operating in mining exploration and exploitation, compared to just 427 in 2000, according to report at the conference. 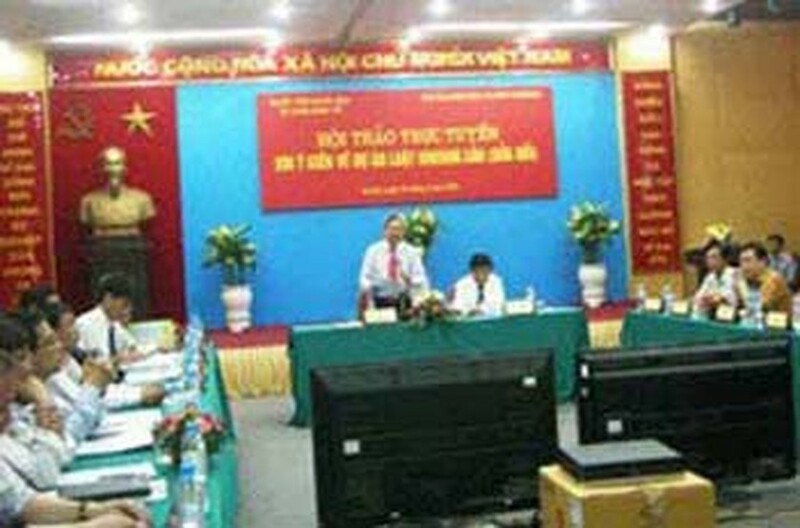 The same day, at a seminar titled “Mineral resources and Vietnam’s sustainable development” held by the Vietnam Union of Science and Technology Associations (VUSTA), many experts demanded that regulations on mineral exploitation be tightened to protect the country's mineral resources. Except some large-scale projects developed by domestic or foreign groups using advanced technologies, most mining projects are of small scale and apply obsolete mining techniques, VUSTA said. As a result, the loss of minerals in the mining process has been very high, with rates of loss ranging from 15 percent to 50 percent of the reserves, depending on kinds of exploited minerals, it said. Scientists also warned that many mining projects have been creating serious environmental pollution problems. In addition, the illegal mineral exploitation in some provinces has caused social and economic consequences, they added. Moreover, problems resulted from mining projects are hard to be resolved since there have yet to be a single agency that has enough power to control all parties engaged in those projects, experts said.